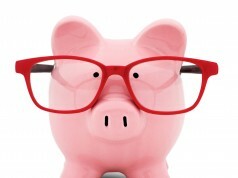 Home Compensation Is a resident stipend right for you? AS YOU LOOK AHEAD to your first job, you’ve probably noticed that some organizations offer “resident stipends.” The details around resident stipends vary, but once you sign an employment agreement—usually in your third year of training—you receive a monthly payment, typically a couple of thousand dollars. Resident stipends are similar to other incentives medical recruiters use to attract physicians, like sign-on bonuses and relocation assistance. But resident stipends are unique because they give young physicians money when they need it the most—while they’re still training. While it may be hard to argue with the idea of getting a monthly check for committing to a job a year or so down the road, experts urge physicians to think carefully before they accept. That’s because stipends come with some serious baggage, including the provision that you have to pay back some or all of them if things don’t work out. While some health care systems have used resident stipends to recruit young physicians for years, stipends are nowhere near as widely used as other employment perks like sign-on and relocation bonuses. But health care attorney Christopher J. Shaughnessy, JD, says he’s seeing more and more employers offering resident stipends to get young physicians on board early. Mr. Shaughnessy thinks the rise in the use of stipends may be due to the growing consolidation in health care. 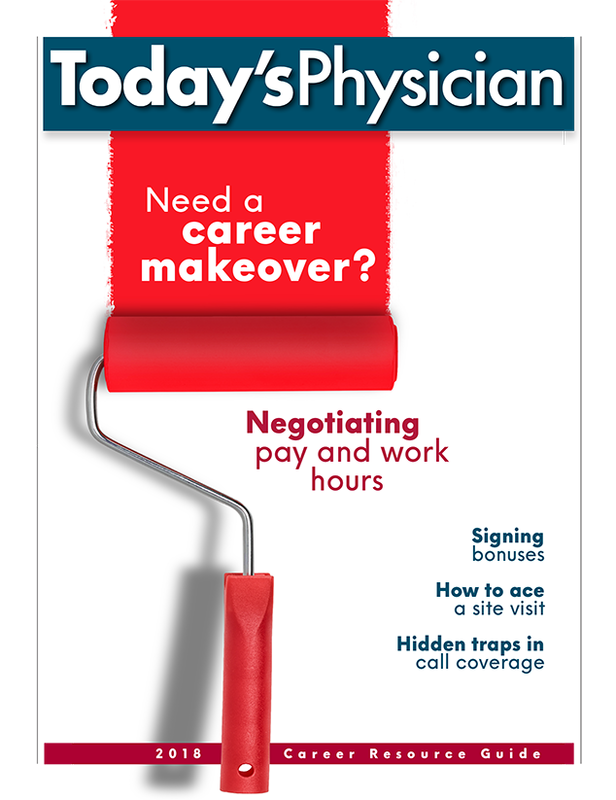 As hospitals and health care systems buy physician practices to establish dominance in their markets, they need physicians to staff these practices. These organizations are courting physicians aggressively, and resident stipends are an easy way to get the attention of new doctors. Mr. Shaughnessy, who practices with McBrayer, McGinnis, Leslie & Kirkland, PLLC in Lexington, Ky., says he’s seen stipends used more in areas that can be difficult to staff, which typically means rural and underserved parts of the country. Schneck Medical Center in Seymour, Ind., isn’t in a rural location—the hospital is located less than an hour’s drive from two large cities—but it has nonetheless found that resident incentives are a valuable recruiting tool. Fayeann Hurley, director of physician recruitment and retention, explains that Schneck pays residents who sign an employment agreement $2,500 a month for a maximum of 10 months. Another organization that offers resident stipends is Sound Physicians, a physician-led group employing more than 3,000 providers nationwide who specialize in emergency medicine, critical care and hospital medicine. But in addition to that fairly traditional stipend, Sound Physicians has created the Compass Program for doctors interested in leadership development. The competitive program evaluates candidates who demonstrate strong leadership skills and who are entering their PGY-3 or chief residency year. 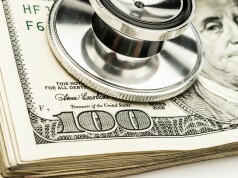 For those who are accepted, Sound Physicians provides a more generous stipend. Those residents also interface with the company’s leadership team, receive mentoring, and participate in monthly journal clubs and conferences, contributing to quality improvement and leadership projects. Ms. Fowler says that the Compass Program, which began three years ago, has been a huge success and that many physicians in the program have gone on to become chief hospitalists. That’s because when they start working at a Sound Physicians practice, they are already comfortable with the organization’s goals and culture, and many are fast-tracked into leadership. 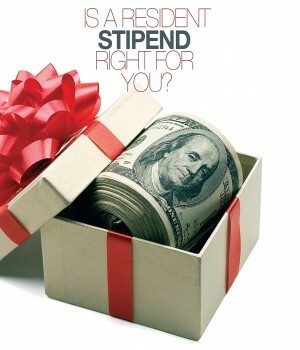 The catch with stipends is the same caveat physicians ace with sign-on bonuses and other commonly used recruitment incentives: You need to work for that organization for a set amount of time, usually two to five years, depending on how much money you received. If you leave before that time is up, you’ll have to repay a prorated portion of the bonus. There’s another caveat about leaving a group that has given you one of these bonuses early. While you might have accrued the stipend money over a year or so, you won’t be given that much time to pay it back if you break the agreement. Mr. Shaughnessy says employers usually want the bonus money returned in 30 or 60 days. Ms. Fowler from Sound Physicians says that doctors who decide to leave a job before they’ve paid back bonuses—like resident incentives—may be able to turn to their new employer for help. The next employer may sometimes pay any amounts that are left over, depending on how badly they want to hire that physician. You may be able to use a new sign-on bonus, for example, to pay off any amounts you owe your previous employer. Perhaps the biggest drawback of resident stipends is the fact that they require residents to make decisions now about their future and the future of the organizations they plan to work with. If you sign on to your first job with a year left in your training, for example, how do you know that a much better job offer isn’t going to come along? He also points to this issue: Employment agreements are often in draft stage when residents agree to accept stipends. Key issues like call—how much you’ll take once you’re working—are unresolved. “One of the first things I look at when reviewing contracts is the call obligation,” he says, “and if there are any upward limits on call so they can’t be working you to death.” Once you’ve taken thousands of dollars in resident stipends, you have very little leverage to change the terms of a contract that you don’t like. 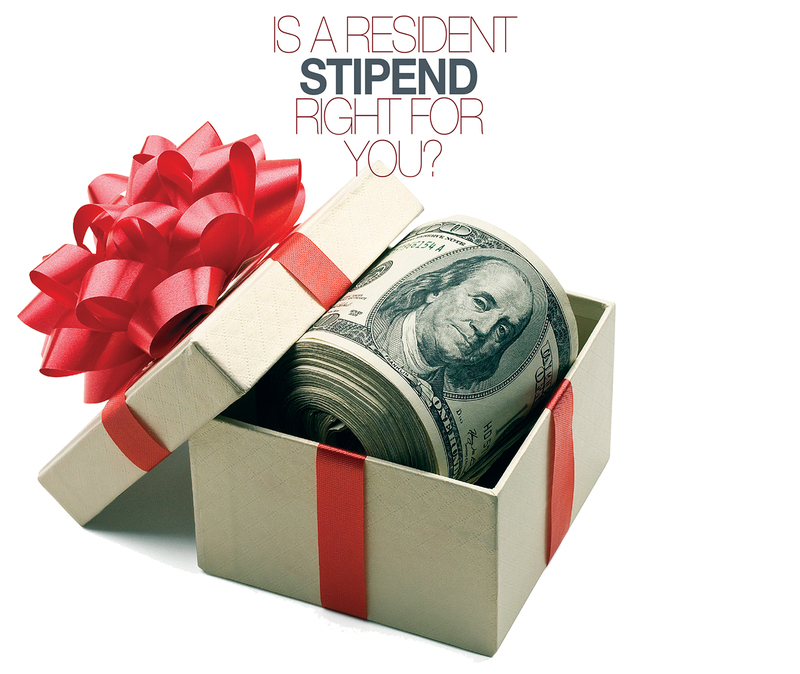 Which residents are most likely to benefit from resident stipends? 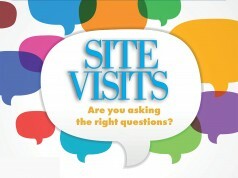 The consensus is that stipends might be the best bet for physicians who know the area where a group or organization is located, so they’re aware of the community they’re committing to. Mr. Shaughnessy says he’s seen physicians in such situations successfully accept stipends. “It was their home town where they grew up,” he notes, “and they had family there.” Because these doctors were committed to moving back, it was a no-brainer to take stipend money while they were still in training. Previous articleCan’t wait to start spending?